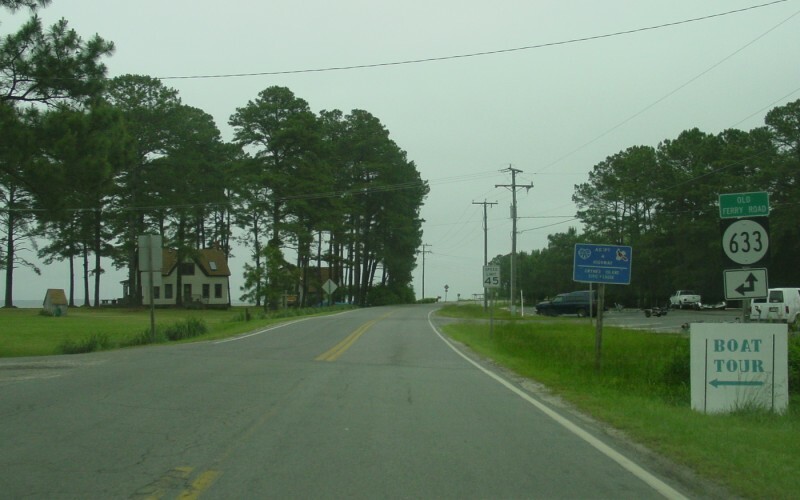 Southbound VA 223 ends at VA 198. Photo by Adam Froehlig, taken May 17, 2003. 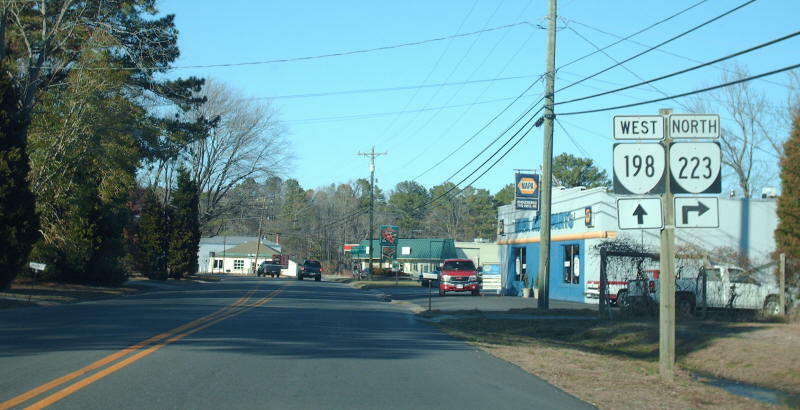 From VA 198 eastbound. Photo by Mapmikey, taken February 16, 2007. 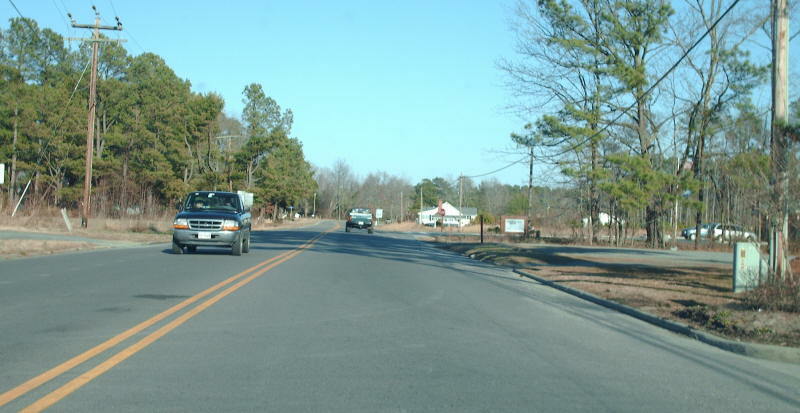 Approaching VA 223 on VA 198 westbound. Photo by Mapmikey, taken February 16, 2007. 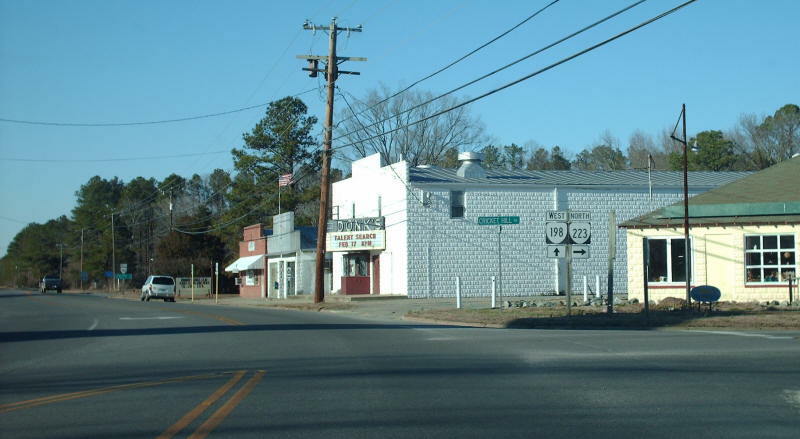 At the actual VA 223 turnoff, with Donk's Theater requesting your talents. Photo by Mapmikey, taken February 16, 2007. 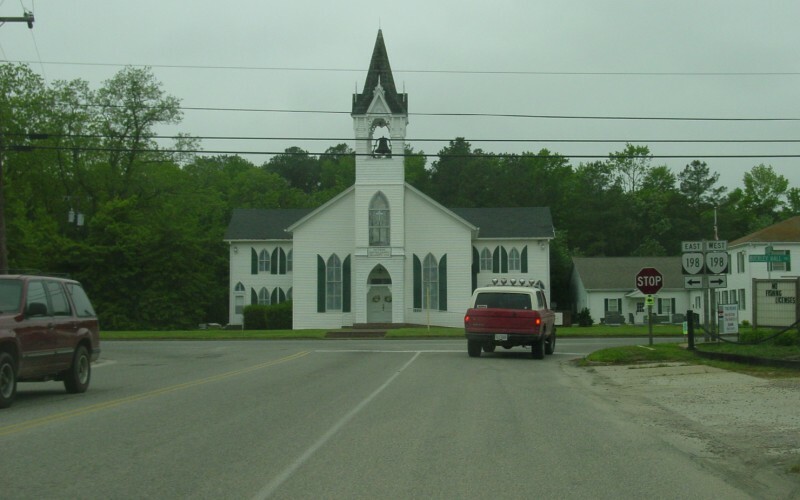 Beginning up VA 223. 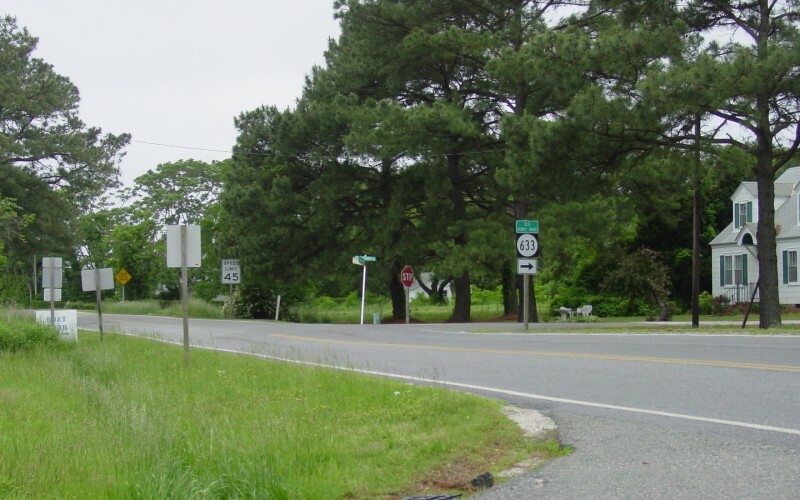 Currently there is only one 223 shield not posted at VA 198, at a secondary road up ahead. Photo by Mapmikey, taken February 16, 2007. Gwynn Island is a small island on the western side of Chesapeake Bay. 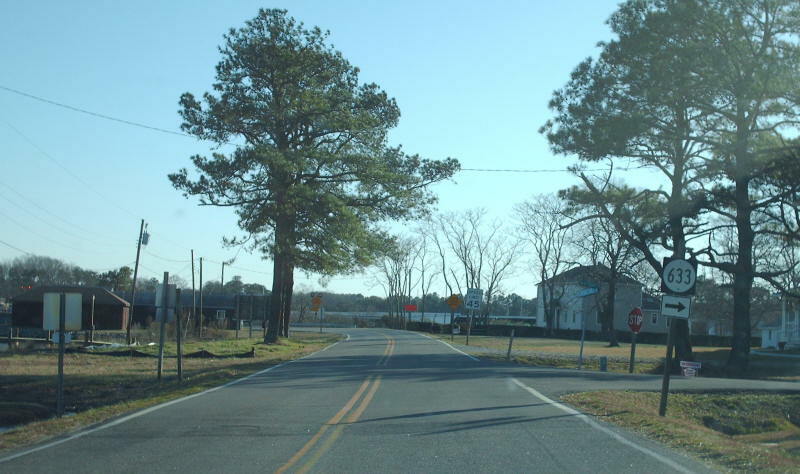 The only road access to the island is via a drawbridge on VA 223. This is the view just after crossing the drawbridge, and just before VA 223 ends. Photo by Adam Froehlig, taken May 17, 2003. 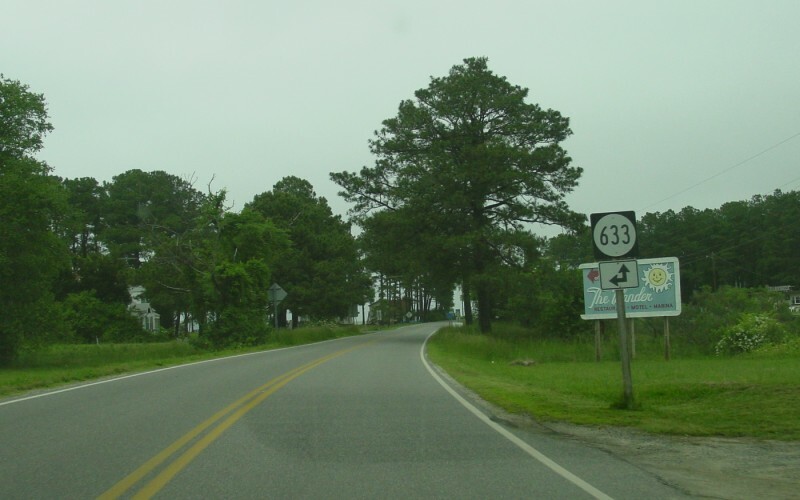 The northern end of VA 223 leads into SR 633. Photo by Adam Froehlig, taken May 17, 2003. Looking back towards southbound VA 223. Photo by Adam Froehlig, taken May 17, 2003. 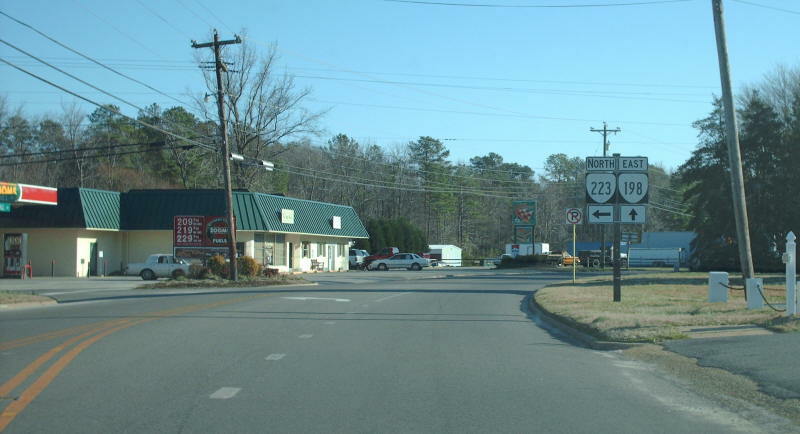 A wider view of southbound VA 223. Photo by Mapmikey, taken February 16, 2007.